Dani Bostick spent several years as a clinical mental health counselor before becoming a classroom teacher in Virginia. There’s a fair amount of overlap between these two professions. ”As a teacher, your primary responsibility is to ensure that your students are safe, both physically and emotionally,” she says. 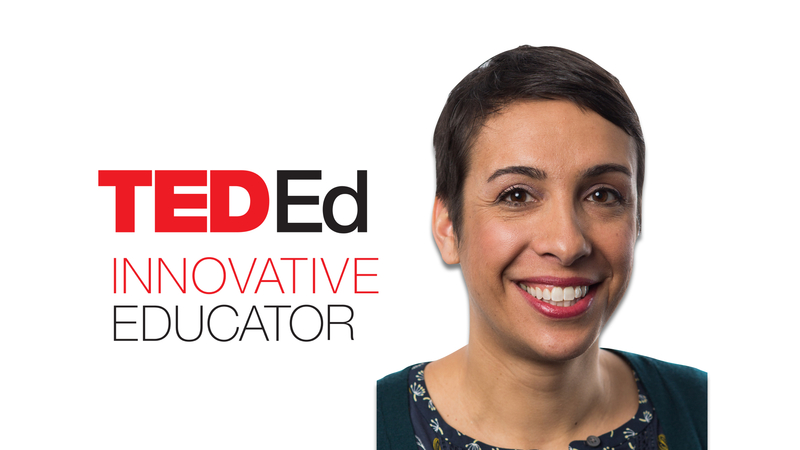 As a TED-Ed Innovative Educator, Dani created the Classroom Conversations toolkit to help teachers cultivate a healthy classroom environment for all students. Below, learn more about this project. Students often spend more time at school than they do at home. When troubling events arise in the community, ignoring them can send the wrong message. Teachers must create a culture of respect in their classrooms where students feel safe sharing their perspectives and processing strong emotions. To succeed, teachers may need to learn how to facilitate emotionally charged conversations, while maintaining appropriate boundaries and respecting student values, opinions, and experiences. Classroom Conversations is a toolkit designed to help teachers navigate topics that might generate strong emotions, while maintaining a safe and respectful classroom environment. 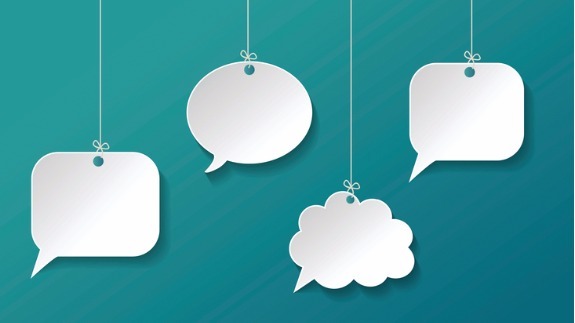 There are many topics that can spark an emotional classroom conversation. News stories, events in the community, and unexpected tragic events — such as the death of a member of the school community — can either generate dialogue that deepens wounds or facilitate healing and understanding. This toolkit offers resources to help teachers make their classroom ​a safe place for emotionally charged conversations. DO consider your student population. What issues face your community that could have an impact on your students when emotionally-charged conversations arise? DO be proactive. Don’t wait for a conversation to become volatile. Come up with guidelines and norms so that your classroom is always a place of respect. DO know your role. You are a teacher — not a friend, indoctrinator, or cardboard cut-out. You are in a unique position to empower your students and help them find their voice. DO NOT foist your opinions on your students. Let them explore their own opinions. DO NOT wing it. Establish classroom norms and practice them. An emotionally-charged conversation should not be the first time students hear about rules and guidelines for respecting others. DO NOT avoid controversy. Your students know what is going on in the world. Your classroom should be their safety net. If it is relevant to the curriculum or if it would be distracting not to discuss it, provide an outlet for your students to explore their beliefs and values. Dani Bostick is an educator in Virginia, and a participant in the TED-Ed Innovative Educator program. If you plan on replicating a version of this innovative project in your community, let Dani know!